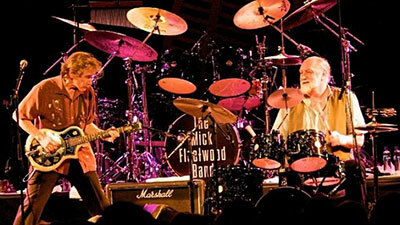 Tickets are on sale now for Mick Fleetwood's Blues Band, coming to Martin Woldson Theatre at the Fox on Thursday, September 29. Contact Ticketswest to see this music legend at www.ticketswest.com or 800-325-SEAT. The Spokane Art School is holding an Art on the Street drawing event from 1 to 4pm on Saturdays this month. An easel will be set up on the sidewalk in front of the Spokane Art School Gallery at 811 West Garland, and passersby are invited to participate in the art making process. 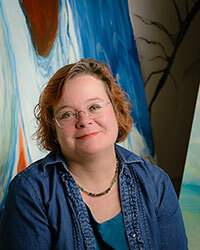 This Saturday, July 16, the artist is Karen Mobley. You have one more chance to hear Mozart in Manito park tonight, July 13, for Connoisseur Concert's Mozart on a Summer's Eve, starting at 7pm. The concert will be East of the Duncan Gardens. 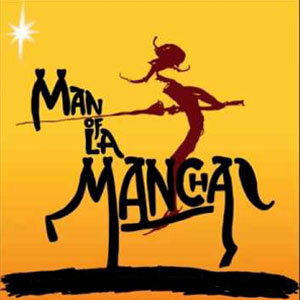 Modern Theatre Spokane at 174 South Howard presents Man of LaMancha, now through July 30. Go to www.themoderntheater.org for show times, tickets and more information. The music continues in Manito Park this Friday, July 15, as Daniel Hall performs at the Park Bench Cafe from 6-8pm. Food and beverages available for purchase, along with beer from No-Li Brewhouse. Rock n' Roll Hall of Famers KISS rock the place at 8pm Friday, July 15. James Taylor and his All Star Band are on at 8pm Saturday, July 16. 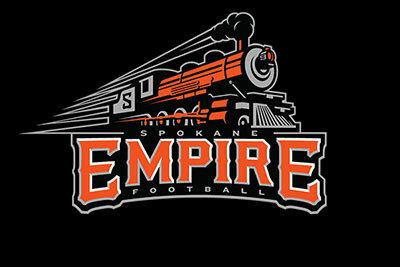 And Spokane Empire plays a Conference Championship game Sunday, July 17 at 4pm. This Thursday, July 14, Arbor Crest's Performers on the Patio features music by Keys West Dueling Pianos and featured artwork of Debbie McCulley. Music runs from 5:30 to 7:30, no cover. This Friday, July 15, Spare Parts Duo will perform acoustic rock classics from 5:30 to 7:30, no cover. And Sunday, July 17, the Jesse Weston Band will perform blues at Arbor Crest from 5:30 to sunset. There is an $8 cover charge for Sunday concerts. Prepare to dance in your seat and in the Lair Auditorium aisles to the lively music of Meshugga Daddies, at the Free KPBX Kids' Concert. 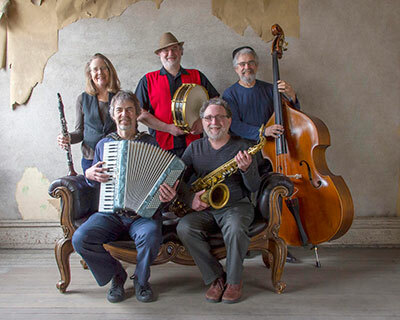 Spokane's Meshugga Daddies plays Klezmer Music, hot Eastern European dance music, mixed up with Yemenite and Arabic tunes. The Free KPBX Kids' Concert takes place Friday, July 15 at Noon on the campus of Spokane Community College (SCC) in the Lair auditorium. Today, July 13, the film, Jurassic World will be shown at the Lilac Bowl in Riverfront Park starting at 7pm. Admission is $5, and there will be entertainment, food trucks, trivia and a night of fun. Next Wednesday, July 20, the featured film is Aladdin. For more information find Outdoor Movies at Riverfront Park on Facebook. Prince of Peace Lutheran Church presents their POP Summer Concert Series, held on the hillside lawn of the church, located at 8441 N. Indian Trail Road, on Wednesday evenings in July from 7 to 9pm. These are family-friendly events offered as an outreach to the community, and attendance is free of charge. Tonight's concert features local singer/songwriter Just Plain Darin, performing original songs and pop covers with acoustic guitar. Brown Sugar & Cream perform pop and rock hits on Wednesday, July 20. This concert will also feature a Show and Shine car show for classic cars and hot rods beginning at 6pm. The entry fee is $5, and trophies will be awarded for the fan favorites. The Powers, an indie folk and country band, round out this year's series on Wednesday, July 27. Attendees are encouraged to bring blankets, chairs, and picnic baskets. JJ's Tap and Smokehouse will be on site offering BBQ for sale, and will also raffle a $25 gift card at each event. For more information or directions to the church, call 509-465-0779 or visit www.popspokane.org.